Update Old, Inefficient Windows with Window Replacement! 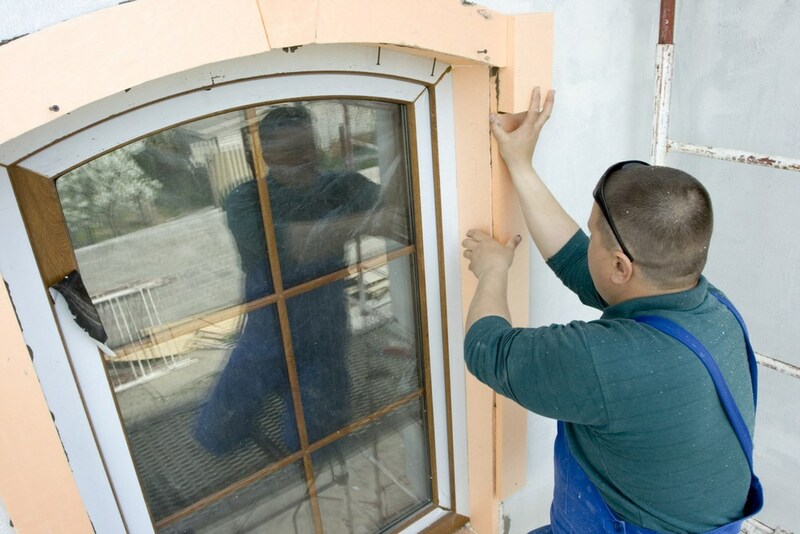 Save money on energy bills and update the look of your home with our window replacement. 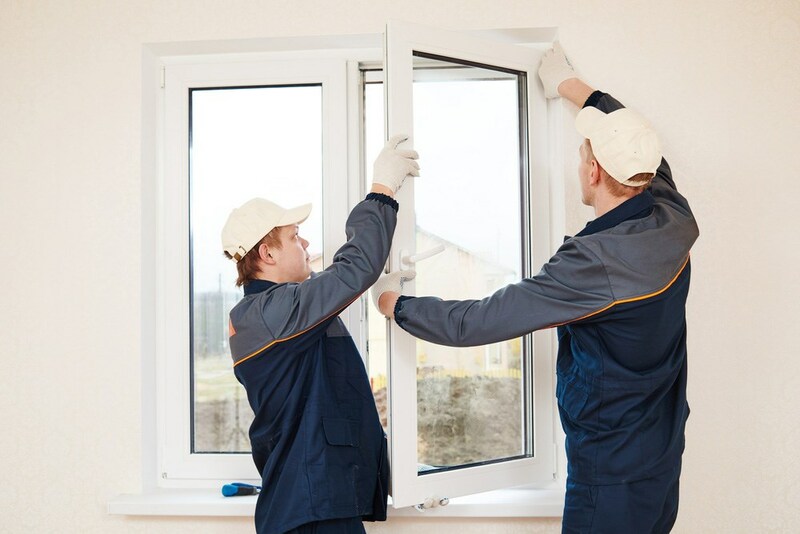 If you notice increasing draftiness in your home or your windows are difficult to operate, it’s time to call the window installation contractors at Get A Pro! 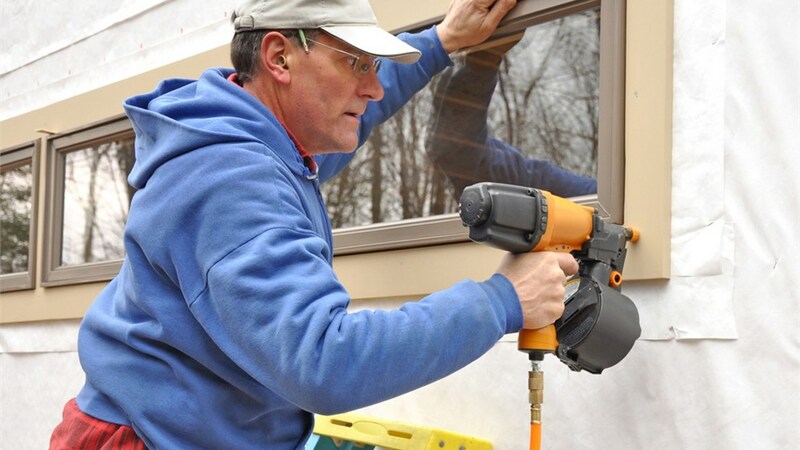 We offer comprehensive window installation services and a wide variety of styles from garden windows to double hung windows, so that you can be sure you get windows that blend seamlessly with the rest of your house! 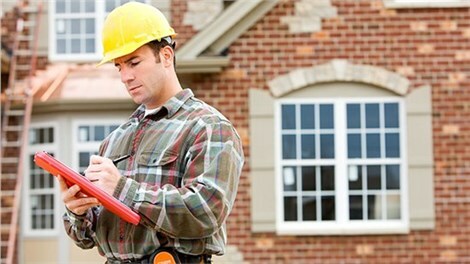 Get A Pro is the superior choice among local window replacement companies. With more than 100 years of experience, we have the skills and knowledge required to handle any need you have! Our number one priority is the satisfaction of our customers, which is why we maintain an A+ rating with the Better Business Bureau. No matter what type of window you are looking for, Get A Pro is the premier window replacement company in Iowa, Illinois, and Wiscosin! 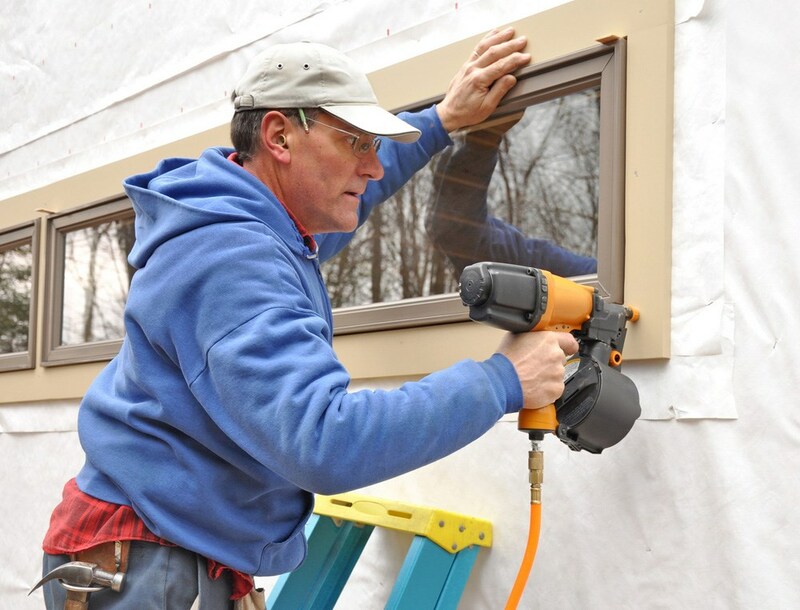 Added Value - The quality windows and installation services increase the value of your home. More Savings - We feature Pro-Tect windows that include a foam-filled sash and frame for maximum insulation, and with our variety of energy efficient options like low-e glass or argon gas, you can save hundreds each year on heating and cooling costs. Focal Point - Our bay, bow and energy efficient windows are just a few examples of how our work can increase your home’s curb appeal and create an exterior focal point for your home. 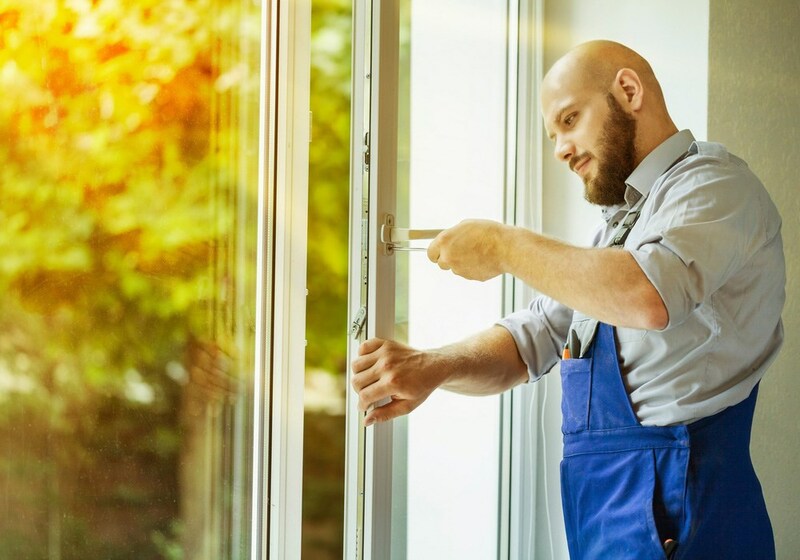 Lifetime Warranty - We want you to be 100% confident in your replacement windows, which is why we offer an all-inclusive, transferable lifetime warranty on both our products and our workmanship. If you ever have a question regarding your warranty, simply call us directly for an immediate answer - because we offer our direct warranty, you won’t have to wait for a reply from a manufacturer! 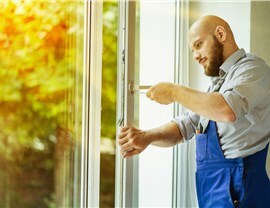 Your windows offer security, natural light, and warmth to your home, and you want to be sure you select talented professionals who provide nothing but the best products and services! 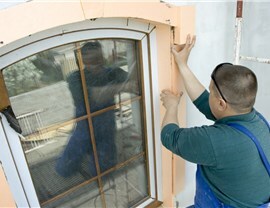 Contact Get A Pro today for more information on how our window installation services can benefit you! Call to discuss your needs with one of our friendly representatives or fill out our convenient online form to request your free, no-obligation estimate!